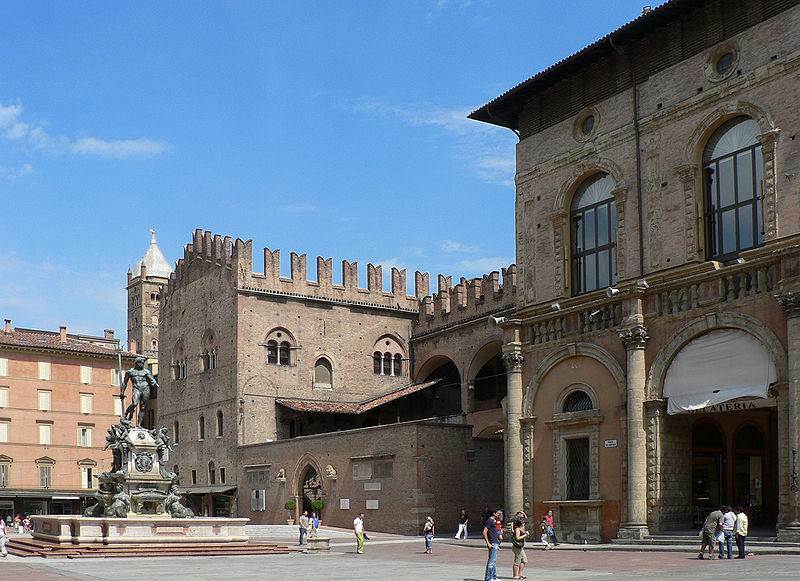 Bologna is the largest city and the capital of Emilia Romagna Region in Northern Italy. It is a pleasant city, bordered by rolling hills at the foot of the Appennine Mountains and the Po river plain. The heart of the city is a large medieval town, the second best conserved in Italy after Venice. The center of the city is dominated by “Due Torri”, the two leaning towers (degli Asinelli and Garisenda, XII century), which are one of the most popular symbols of the town. 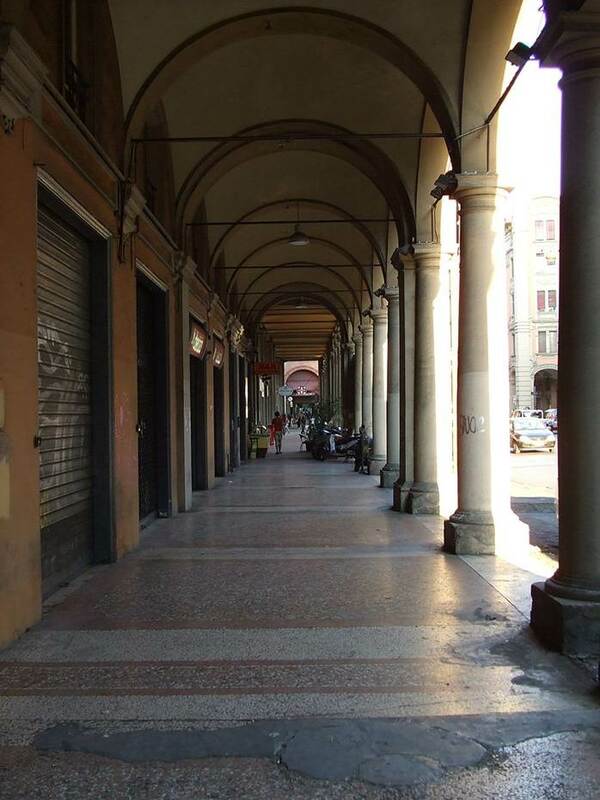 The city is also famous for its characteristic and elegant arcades (porticoes) which extend for nearly 40 kilometers. Other important historical monuments are the Basilica of San Petronio (one of the world's largest, with a meridian made by the astronomer Cassini to support Galileo's theory), the Basilica of Santo Stefano (a complex also known as “Sette Chiese”, Seven Churches), the Basilica of San Domenico, the statue of Neptune in Piazza Maggiore, the Town Hall and Palazzo Re Enzo. 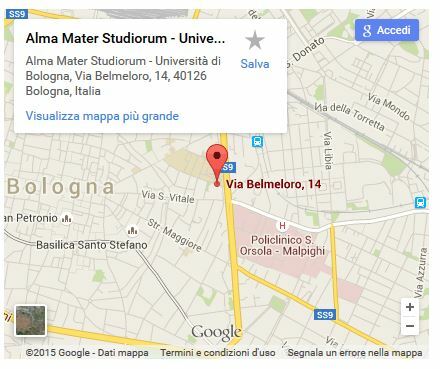 The Alma Mater Studiorum University of Bologna, founded in 1088, is the oldest university of the western world. Distinguished names present at the University in past centuries include Dante, Petrarca, Pico della Mirandola, Leon Battista Alberti, Thomas Becket, Pope Nicholas V, Erasmus of Rotterdam, and Copernicus. In 1732, Laura Bassi became the first woman to officially teach at a college in Europe. Paracelso, Raimundo de Peñafort, Albrecht Dürer, St. Carlo Borromeo, Torquato Tasso and Carlo Goldoni all spent time at the University. In modern times, Bologna's reputation for scientific and technological development is linked to the works of Luigi Galvani, the discoverer of biological electricity, and Guglielmo Marconi, the pioneer of radio technology. 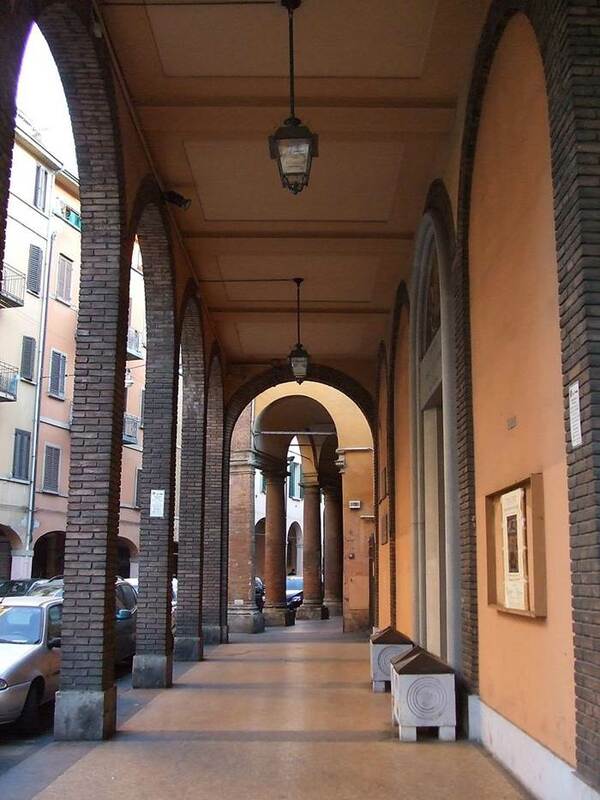 Because of its long university tradition, Bologna has a special vocation for culture. In 2000 it was declared European capital of culture and in 2006, a UNESCO “city of music”. 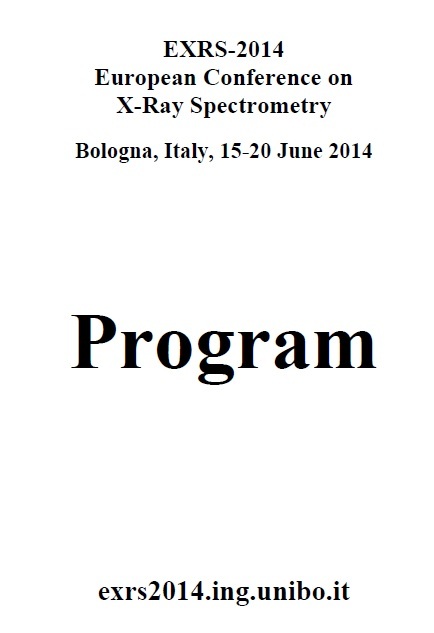 Last but not least, Bologna is world famous for its cuisine and the friendliness of its citizens. Bologna is easy to reach by train, car and plane. The “Guglielmo Marconi” international airport was recently expanded and renewed. Thanks to the city's strategic location, Bologna is one the most important rail and highway nodes in Italy. It is also situated near important art cities such as Florence and Venice. 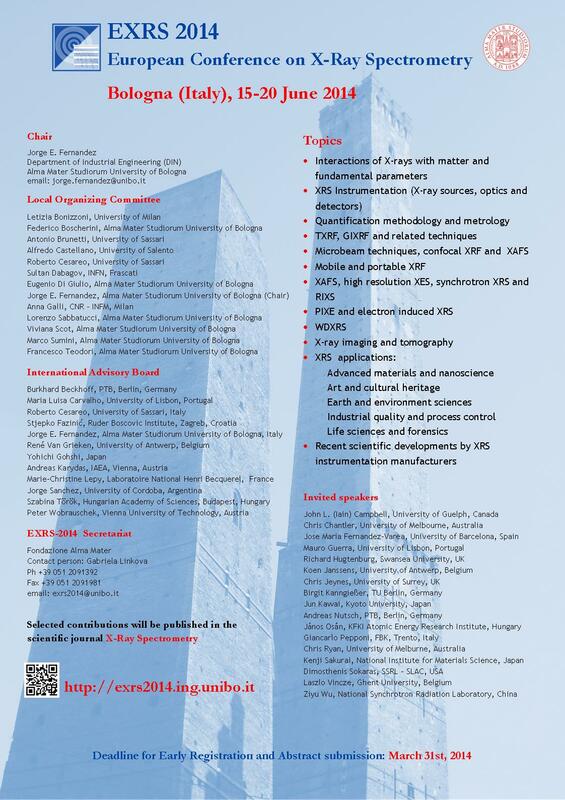 The conference site is “Belmeloro Complex”, building A, via Belmeloro 14. The place is located in the heart of the University district, well served by public transportation, and at walking distance from most of the hotels. TPER – Bologna Passenger Transportation is the public transport company. Bus tickets may be bought at tobacconists' or authorized shops, or also at the bus at a slightly higher price (you need coins!). Guglielmo Marconi International Airport is 15 minutes by bus (Aerobus) from downtown.